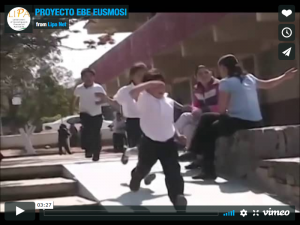 The EBE-EUSMOSI Model for Inclusion available now! The introduction to the EBE-EUSMOSI Model for Inclusion is the summary of three years’ work among five partners’ countries (Italy, Spain, Croatia, Slovenia and the Netherlands) and six different universities (University of Perugia, University of Udine, Autonomous University of Barcelona, University of Zagreb, University of Slovenia and the Open University of the Netherlands). 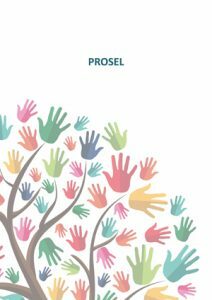 The project EBE-EUSMOSI aims mainly at develop a European reference model able to assess the quality of school inclusion in an Evidence Based Education (EBE) perspective. The final European Conference of EBE-EUSMOSI was a huge success! The final European Conference of EBE-EUSMOSI has welcomed more than 100 teachers, experts and practitioners: They discussed with us our experiences and results from last three years in EBE-EUSMOSI as well as shared their own opinions and experiences. 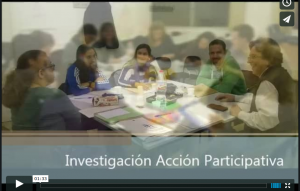 Watch out our new video on PROSEL activities in Barcelona! Teachers’ Guidelines and Training Curricula out now! The Teachers’ Guidelines and Training Curricula for Italy and Croatia are published now! The Teachers’ Guidelines and Training Curricula are available openly and freely for your future usage in improving practice of inclusive education. 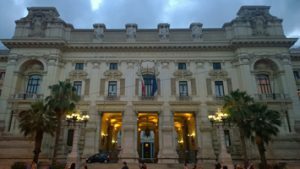 The final European Conference of EBE-EUSMOSI will take place in the Italian Ministry of Education, Higher Education and Research (Ministero dell’Istruzione, dell’Università e della Ricerca)! Join our EBE-EUSMOSI Conference on Tuesday, 27th June 2017 in Rome and discuss with us the experiences and results from last three years! 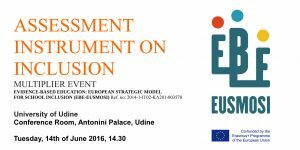 The new Assessment Instrument on Inclusion will be presented for the first time! All teachers and experts of inclusive school education are welcome to test, discuss and improve the assessment instrument. Join us at the EBE-EUSMOSI presentation for discussing the introduction of evidence-based assessment in inclusive school education! 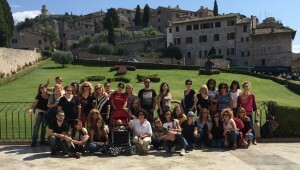 20 Spanish and 20 Italian teachers were meeting for the second mobility in Perugia. They enjoyed a wonderful time during the trainings as well as the social events. More information is following soon! Both events took place at the Universidad Autonoma de Barcelona (UAB). EBE-EUSMOSI was pleased to organize a workshop on inclusive education together with UNESCO. It took place at the 4th International LINQ Conference in Brussels. The Multiplier Event for interested stakeholders is taking place on 24th of June 2015. EBE-EUSMOSI is proud to hold a joint workshop with UNESCO at the international conference LINQ 2015! Meet EBE-EUSMOSI at international LINQ 2015! EBE-EUSMOSI is organizing a workshop at the international conference LINQ 2015! 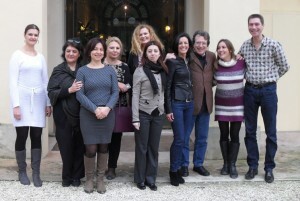 All EBE-EUSMOSI enjoyed a successful and fruitful kick-off meeting of the EBE-EUSMOSI initiative in Perugia! We are looking forward to our close cooperation! Welcome to our new EBE-EUSMOSI website! 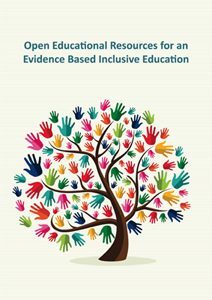 Here you will find all information about our ambitious initiative for evidence-based inclusive education.